This round bidet faucet was made in Italy by Remer. 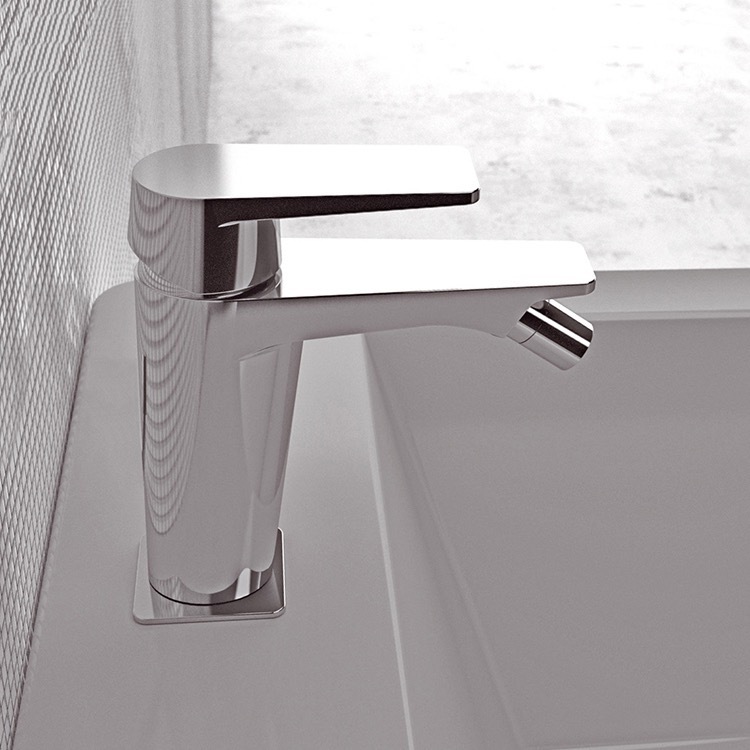 Part of Remer's Dream collection, this bidet faucet features a contemporary design perfect for the modern bathroom. 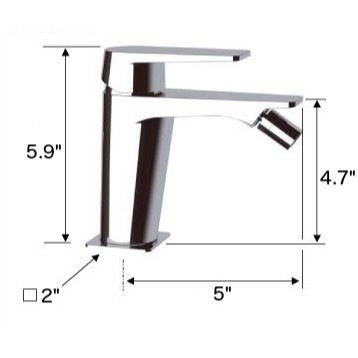 This deck mount bidet faucet is available in chrome, satin nickel, or matte black finishes and is made from high quality brass. Remer products feature a 1 year limited warranty.